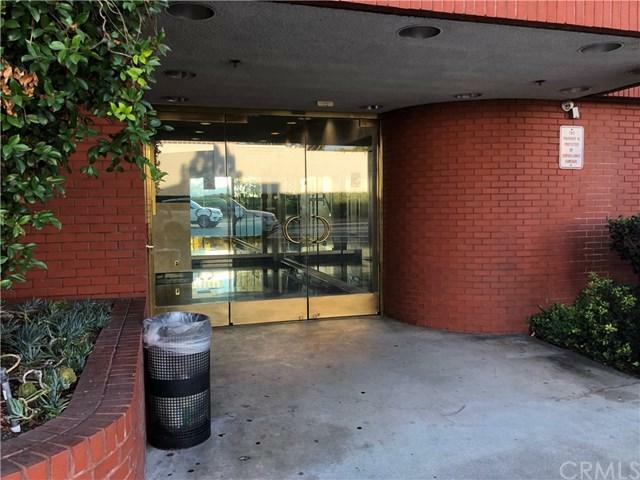 Luxury Executive Professional Office Building with Elevator and Secured Parking has a Completely Remodeled Unit available for lease. 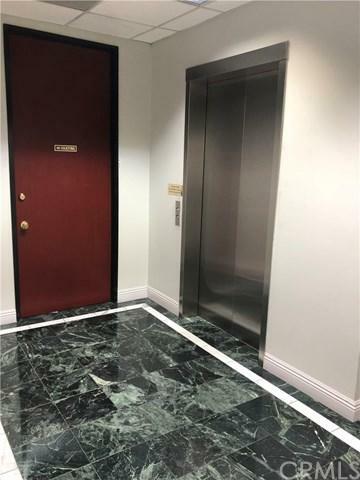 Utilities and Janitorial service are included in the lease Price. This fully air conditioned Unit has laminate wood flooring throughout and it does have separate offices, with large windows. 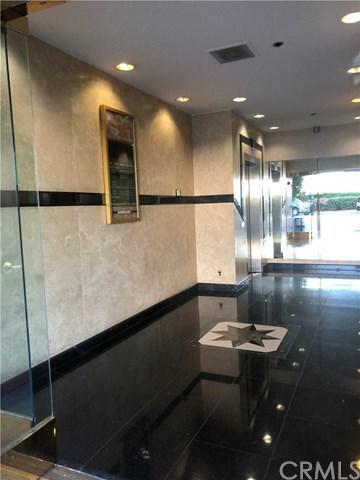 located in the heart of the Glendale, with high visibility on the corner of Broadway and Columbus. 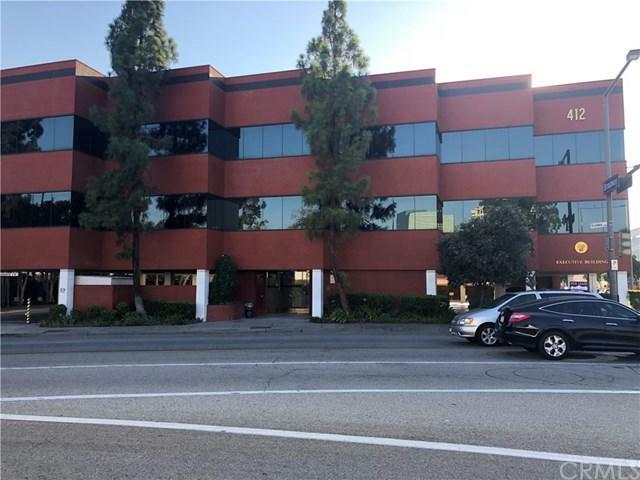 Walking Distance to Glendale Gallery, Americana, Restaurant, Post Office and Glendale Court house. Easy access t to 2, 134 and 5 Freeways.